Our hearts are with the city of Pittsburgh in the aftermath of the shooting at the Tree of Life Synagogue during which 11 people were killed. We stand with Pittsburgh in this time of tragedy as they mourn, gather at funerals and grieve together. We find individual strength in unity. 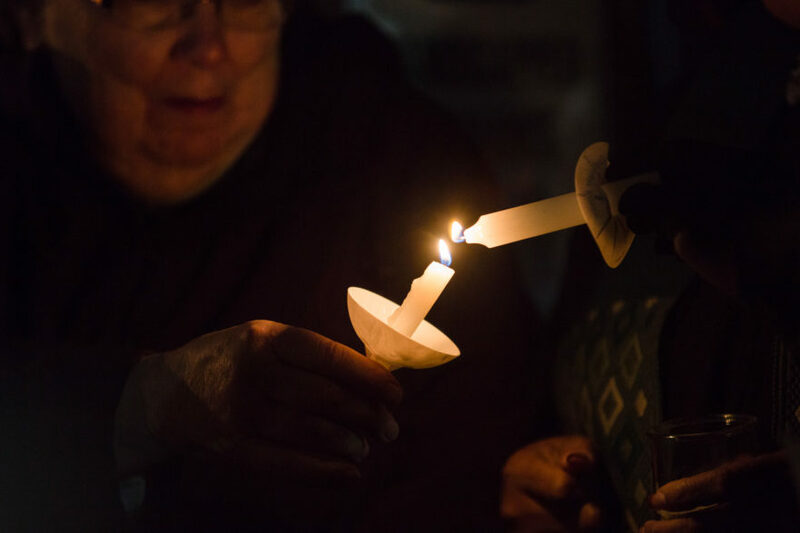 The Pittsburgh Foundation has launched a crowdfunding program to support organizations assisting victims of the mass shootings at Tree of Life Synagogue in Squirrel Hill. Under the #LoveIsStronger banner, funds are being raised at pittsburghgives.org. Until 11:59 p.m. on Saturday, November 3, contributions to one or more of eight designated organizations during that period will be matched dollar-for-dollar by The Pittsburgh Foundation up to $150,000. After funerals take place this week, The Pittsburgh Foundation will talk with the designated organizations and others in the community about other ways to assist with long-term recovery.